Who should get our donations? "Find a Cure" is a Store-A-Tooth™ initiative to help raise money for diabetes research. Help us spread the word - Tell your Friends for Life we will make a donation every time someone banks their stem cells with us. Provia Labs will donate 50% of our proceeds from each new sale to the "Find a Cure" initiative. 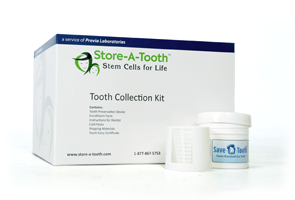 To participate simply mention ‘find a cure’ when enrolling with Store-A-Tooth™ to preserve your family's stem cells. We will donate the money to one or more leading diabetes research organizations before next year's Children with Diabetes conference. We are dedicated to making a difference for families with diabetes. Please spread the word and share this information with friends and family and help us raise as much money as possible to donate to diabetes research. Interested in how we're doing? Want to know more about dental stem cells? Take this quiz – we will donate $1 to the "Find a Cure" fund to help support diabetes research. We will donate half the cost of a whole tissue Store-A-Tooth™ service. 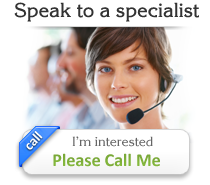 To be eligible, you must mention 'find a cure' on the phone or register on this website. 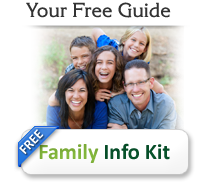 Anyone is eligible to participate – even if no one in the family has type 1 diabetes. The donation will be reduced if any offers or promotions apply. This program will run through June 30, 2013.